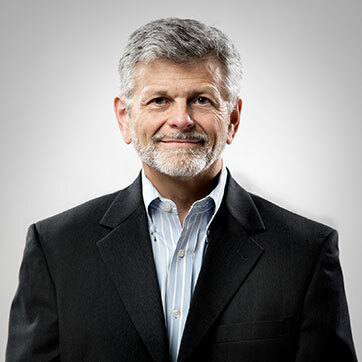 Dave has been the CEO of ArrMaz since 2013. For the previous 10 years, he was CEO of EP Minerals, a global leader in diatomite, perlite, and bentonite – minerals used as filter aids, performance additives, absorbents and for many other applications. He continues to serve as Chairman of EP Minerals. Prior to EP, Dave held general management, strategy and marketing roles with global industrial minerals leader, Imerys, in its Performance Minerals and Paper Minerals Divisions. He spent the first 15 years of his career working in specialty chemicals, performing research, sales and marketing roles for Hercules, Allied Colloids and Ashland. 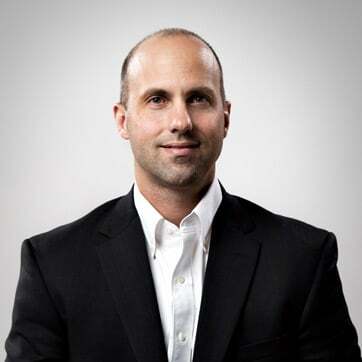 Dave holds an MBA from Fairleigh Dickinson University and a Bachelor’s degree in Chemical Engineering from the Massachusetts Institute of Technology. Ron was named Chief Financial Officer of ArrMaz in March 2010. He most recently served as Chief Financial Officer for Winchester Electronics Corporation. Ron has over 25 years of broad financial and operations experience in publicly held and privately held multinational manufacturing firms in the telecommunications, electronic interconnect devices, medical instruments, industrial goods, chemicals and consumer durables industries. Ron holds an MBA from the Kellogg Graduate School of Management at Northwestern University with concentrations in Finance and Operations. He earned a BA in Business Administration from North Central College where he serves on the Board of Trustees including chairing the Investment Committee, and serving on the audit and student enrollment committees. He served as President of the Financial Executives International Tampa Bay Chapter in 2008. Pat joined ArrMaz in 1994 and has 25 years of experience in the asphalt paving industry. He has a BS in Mining Engineering from the University of Missouri at Rolla, and is a Registered Professional Engineer in the states of Florida, Kentucky, Nevada, New York and Oklahoma. Pat has authored an engineering textbook titled “Asphalt Pavements, A Practical Guide to Design, Production and Maintenance, for Engineers and Architects” published by Taylor and Francis, London. Pat is the Chairman of the Asphalt Institute’s Moisture Sensitivity Committee and is a member of their Membership and Technical Advisory Committee. He is also a member of the National Asphalt Pavement Association’s Quality Improvement Committee. Pat has previous experience with the Illinois Department of Transportation, The Asphalt Institute and Akzo-Nobel. In August 2011, Mr. Lavin was named President of the Road Science Division of ArrMaz, headquartered in Tulsa, Oklahoma. Alistair joined ArrMaz in 2015 as Vice President of Sales for the company’s Road Science Division based in Tulsa, OK. 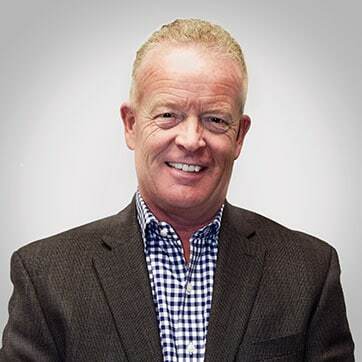 He was named Vice President Fertilizer, North America in 2018, responsible for ArrMaz’s North American fertilizer business supplying process chemicals to the fertilizer industry. 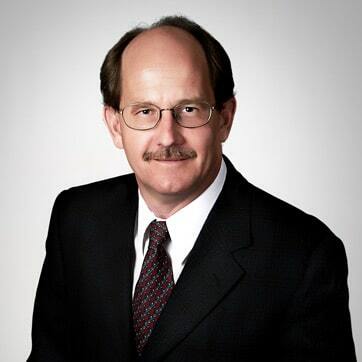 Before joining ArrMaz, Alistair spent more than 30 years in the chemical admixtures and construction products industries, including 28 years at Grace Construction Products, a division of W.R. Grace & Co. 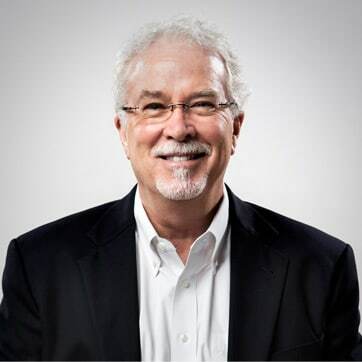 He has held various leadership roles in sales, marketing and business development with global responsibilities across Europe, Middle East / India, Asia Pacific, Australia and the Americas. Alistair holds a 1st Class Honors Degree in Civil Engineering from the University of Abertay in Dundee, Scotland. Vido joined ArrMaz in June of 2014 as the VP of Sales, Fertilizer and Mining, and in 2018 became Vice President South America, Asia, Galoryl & Industrial Minerals. He was most recently the VP of Fiberweb’s Global Technical Non-Wovens business. He has over 25 years of sales, marketing and technical service experience with Fortune 500 specialty chemical manufacturing companies. Vido has a BS in Chemistry/Physical Science from Eureka College as well as an executive MBA from LSB. Chris joined ArrMaz in 2013 as a Business Development Manager where he was responsible for leading ArrMaz’s efforts in the oil and gas industry. He was named VP of Marketing and Business Development in 2015, where he is responsible for marketing, strategic planning, leading the oil and gas business unit and developing business expansion opportunities into new markets. Before joining ArrMaz, Chris spent his career in the water treatment chemicals and industrial biotechnology industries. 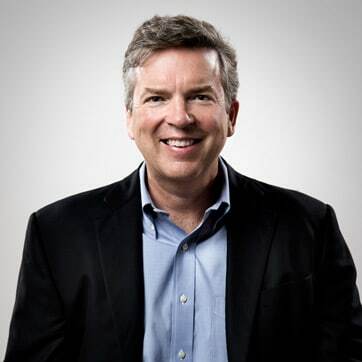 For the first 20 years of his career, Chris held various leadership roles in sales, marketing and strategic planning for companies such as Novozymes and Ashland. Chris obtained his MBA from Bloomsburg University and has a Bachelor’s degree in Chemical Engineering from Penn State University. He is also a member of the Fertilizer Industry Round Table Board of Directors. Frank joined ArrMaz in October of 2015 as the Senior VP of Operations. He has over 25 years’ experience leading regional and global manufacturing, supply chain, and EH&S operations within the specialty chemical industry primarily within the chemical operations of Unilever and Imperial Chemical Industries. 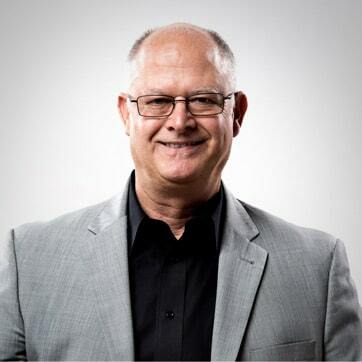 Most recently he was the VP of Operations and Supply Chain, Americas and Global EH&S for Flint Group. 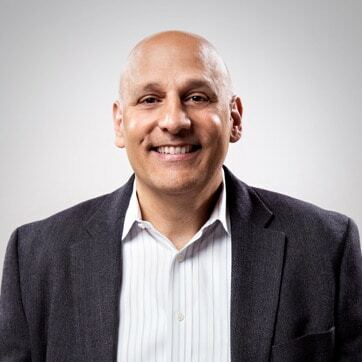 Frank has a BS in Chemical Engineering from New Jersey Institute of Technology, an MBA from University of Illinois, and is a Certified Lean Manager from Ohio State’s Fisher College of Business. Paul joined ArrMaz in 2014 and is currently Vice President of Technology and Innovation, bringing with him more than 22 years of industrial experience in a variety of roles including research and development, process chemistry and technology management. Paul began his industrial career as a plant chemist for Great Lakes Chemical Company, working on the production of brominated materials. He developed in-depth expertise in pine chemistry while working in several positions at Arizona Chemical where he was the Director of Science and Technology for the last 7 of his 17-year tenure there. Paul holds a BS degree in Chemistry from Rockhurst University and a PhD in Chemistry from the University of Arizona, where he worked with Professor H. K. Hall, Jr. He also completed a postdoctoral assignment at Los Alamos National Laboratories. Doug has 28 years of experience with Westvaco Corporation and Custom Chemicals Corporation specializing in oleo chemicals and fatty acid derivatives. He served in various technical and sales roles for these companies, and has gained significant experience in mineral flotation and phosphate process chemicals. 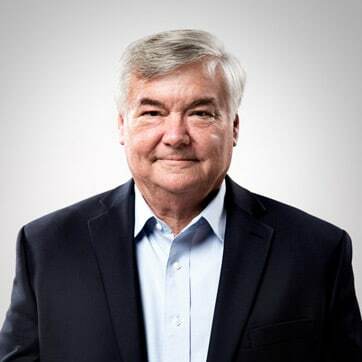 Doug joined Westvaco Corporation in 1976 and served for 22 years in numerous capacities including Product Development Chemist and Technical Sales Representative. In 1998, he joined Custom Chemicals Corporation and most recently served as Technical Manager where he was responsible for product development in all major sales areas. Doug has a Bachelor of Science degree in Biology from Georgia Southern University. Dan Partin has 38 years of fertilizer and chemical industry experience with Gardinier, Cargill Fertilizer and ArrMaz. He has an extensive phosphate fertilizer production background related to the manufacture of phosphoric acid and granulated fertilizers. 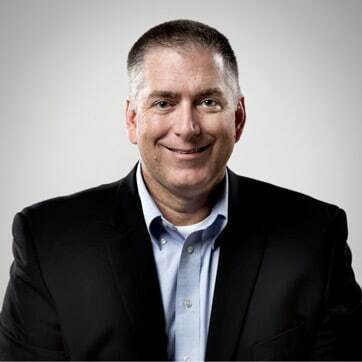 Dan joined ArrMaz in 1995 and has served in multiple sales and management positions while providing technical support for product development in international markets. He has been instrumental in expanding ArrMaz international sales, in particular the opening of ArrMaz’s operations in Brazil, China, Saudi Arabia and Morocco. In 2007, Mr. Partin was named Vice President of International Business and he presently holds the positions of Vice President of Africa and the Middle East. Dan has a Chemical Engineering background and an Associate of Arts degree in Business Administration, and is a member of the Fertilizer Industry Round Table Board of Directors. Patricia joined ArrMaz as Human Resources Manager in 1999 and has been Vice President of Human Resources since 2004. She began her career as a Quality Control Lab Technician at Mobil Chemical Company. Her well-rounded business experience includes roles as a B2B Telesales Manager and Director of Marketing Services for a private label graphic arts distributor. 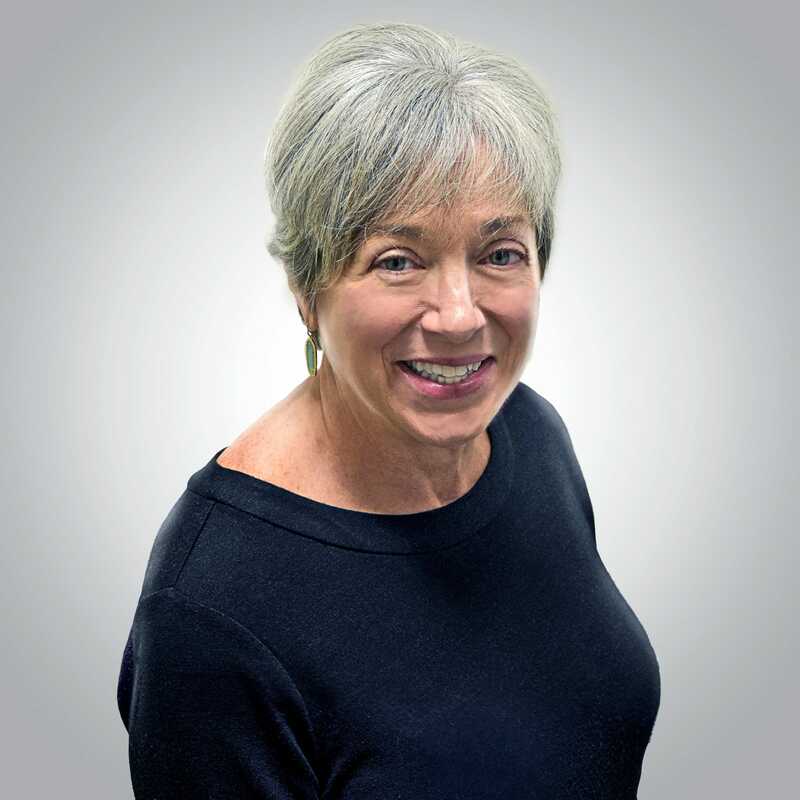 Patricia’s areas of expertise include workforce strategy, employee relations, rewards and benefits, talent management, succession planning, and employment law. She has been instrumental in helping ArrMaz earn the coveted award of “Employer of Distinction” in Polk County. Patricia earned her BS in Business Administration from Nazareth College and holds several human resources certifications including Senior Professional in Human Resources (SPHR) and SHRM Certified Professional (SHRM-CP). She is a member of the Society for Human Resource Management (SHRM) and is active in the local Mid-Florida SHRM chapter. Jeff has served the chemical and fertilizer industries for over 30 years in various commercial capacities. He was with The Harris Chemical Group from 1990 to 1997 in product and global sales management roles for Great Salt Lake Minerals (now part of Compass Minerals) and for North American Chemical Company (now part of the Nirma Group). 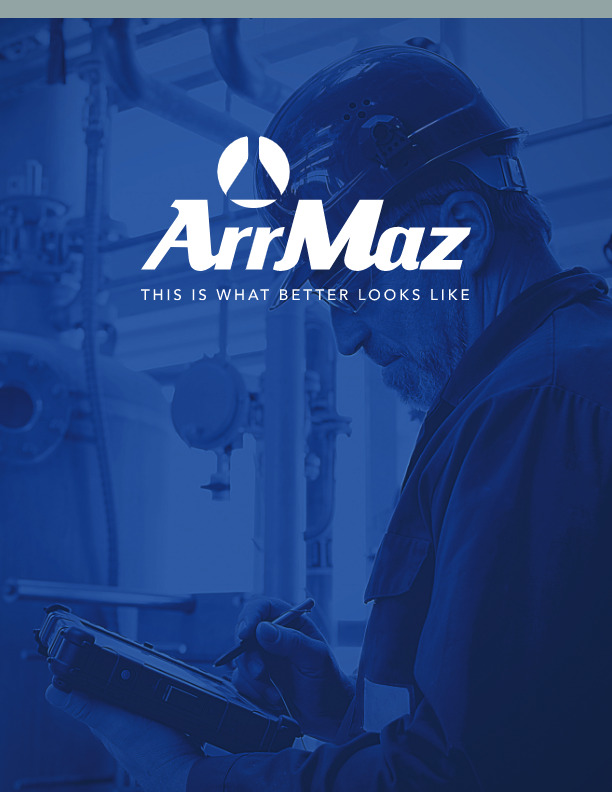 In 1997, Jeff joined Process Chemicals, LLC, which had recently acquired ArrMaz Products, to lead ArrMaz’s international business development efforts. Starting in 1999, he was also responsible for raw material procurement for Process Chemicals’ three portfolio companies. In February of 2004, he became VP of ArrMaz’s Fertilizer & Mining Business Unit. He was named Chief Marketing Officer of ArrMaz in 2007, with global sales and marketing responsibility for all the company’s Business Units. In January of 2016, he moved into his current, M&A focused position. 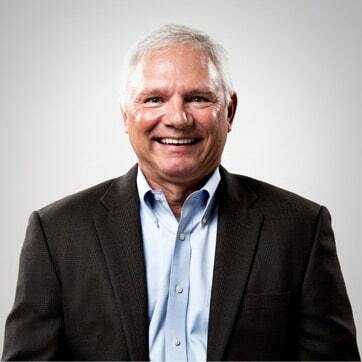 Jeff attended and played football at Duke and at Western Carolina University, and he is a past Board Member and Vice Chairman of the Fertilizer Industry Round Table.